Serving you with all your domestic glass and glazing needs for over 35 years. 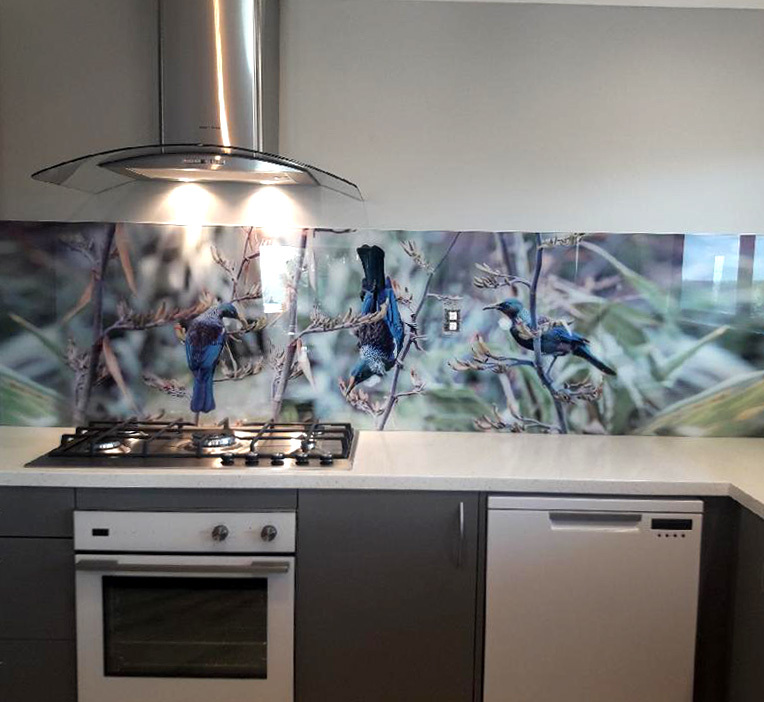 From kitchen splashbacks, cat doors, and glass wall art to general glazing we give the best value for high-quality glass service. 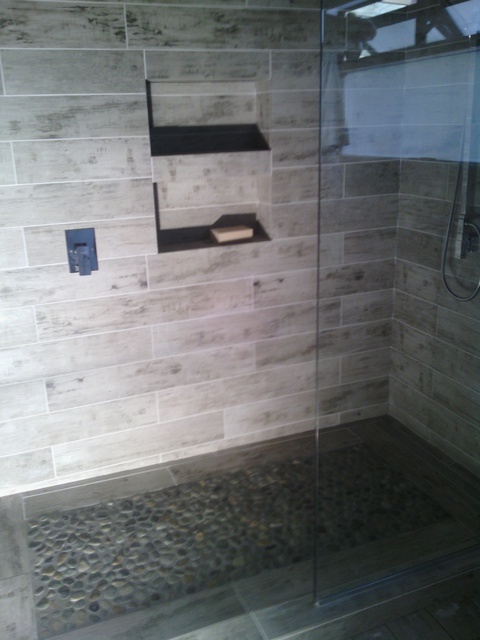 We offer quality & unlimited options. At Glassmaster, we provide professional service and outstanding design for the most challenging commercial and residential glazing projects. We constantly strive to meet your needs and make sure you’re satisfied with the results. 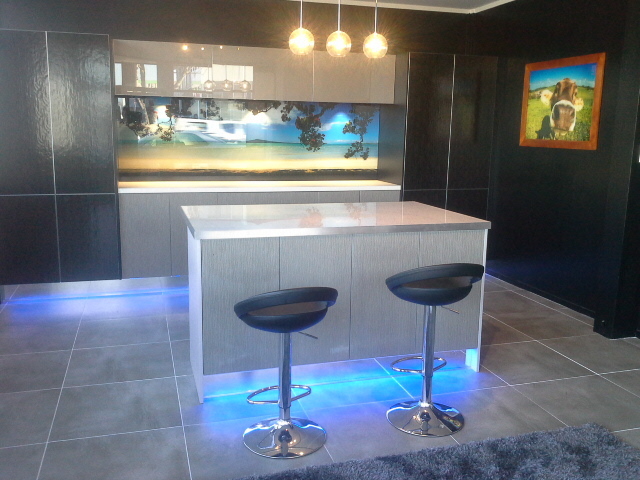 As a family business, Glassmaster continues a proud tradition of providing excellent service throughout the Waikato. 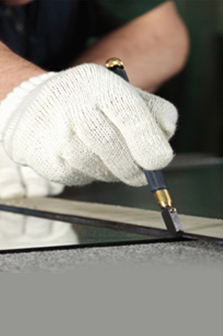 Glassmaster offers personalized service from experts who understand all aspects of glass and glazing, and have more than 30 years experience in the industry. 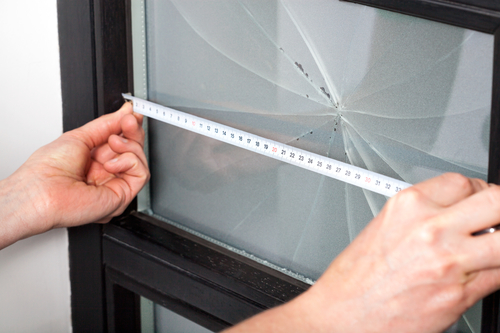 We are a company that values our customers and we assure you that we will take care of your glass installation and repair needs in the most friendly and efficient manner possible. Our goal is to provide an easy, convenient and stress-free experience on time, every time! 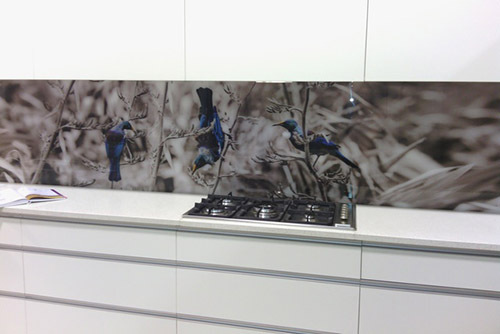 We custom build glass splashbacks to suit your requirements in any shape and size. Available in a huge range of colours or using your choice of image, you’re only limited by your imagination. 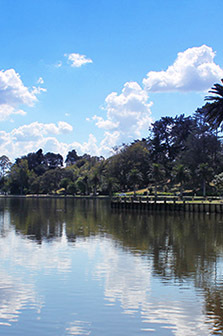 Want to resell your house at a higher price? 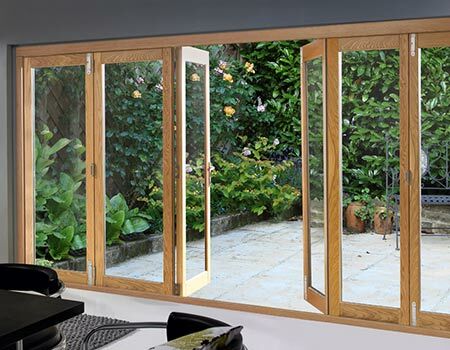 We can help update your glazing to fit your desired look. 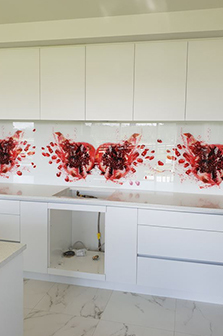 Whether you have a contemporary or older home we have all the glass options to make your home a pleasure to live in. Don’t risk your tenants health & safety. 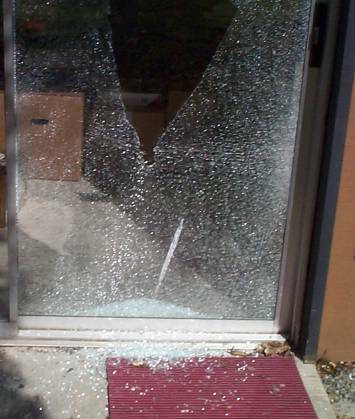 We provide a rapid call out service to fix broken windows promptly so it’s secure and weather tight again. 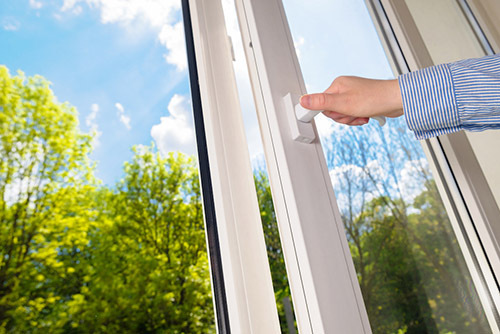 We always ensure your glazing complies with the current law. You can also browse through our website to learn more about our products and services. Let us know if you have any questions!